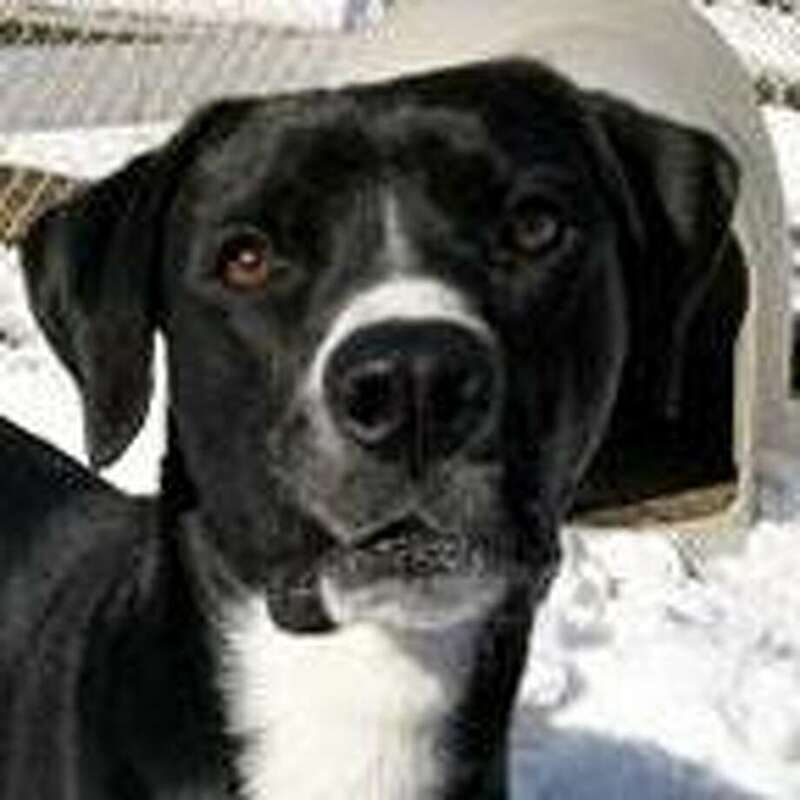 Dudley is a stunning and athletic year-old Great Dane/Lab mix awaiting his family. He is playful and active and very responsive to positive-based training. He is looking for a family with older children due to his size and energy level. Want to meet this great pup? Come on down to the Connecticut Humane Society in Westport at 455 Post Road East, Westport, or call 203-227-4137.